I was talking with a friend a couple of weeks ago about how much he hates the process of grocery shopping to the point he’s come to dread the tedious chore. 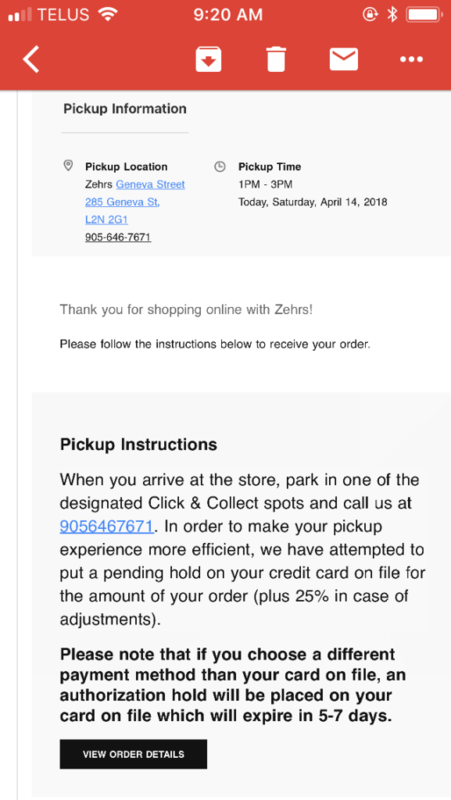 I suggested trying Zehrs’ new online grocery shopping service, knowing very little about how it actually worked. He confided in me that not knowing what to expect from this new way of shopping would make him as uncomfortable as he is doing it the tried and true way. I said I would help him any way I could and we left it at that. A few hours later, I had the idea to test the service out myself so I could let him know what the procedure was. A day after that, I realized he’s probably not alone in letting his introversion and social anxiety get the best of him when it comes to this sort of thing and that there may be others who are curious about this pre-self-serve-supermarket throwback style of how we do our weekly shop, so I had the idea to try it out and share my experience! The process starts out easily enough, you choose a 2 hour time slot for when you would like to pick up your order. You can choose any time, from 9 am – 7 pm, seven days a week, up to two weeks in advance. The pickup fee for 9-5, Monday – Friday is $3, while the fee for after 5 pm and weekends is $5, which seems entirely reasonable. (You can try it out for free for your first month by using coupon code FREEMONTH at checkout.) You can place an order up to two hours before pickup and you can alter your submitted order up to midnight the night before your pickup day. There is a $30 order minimum. 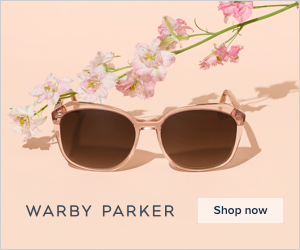 Next, you add items to your order by searching for them or browsing by section. If you are a PC Optimum member and swipe your card every time you shop, you can shop from a special section of your frequently purchased items to speed thing up. I imagine this feature will become even more useful the more you use the online ordering and build a database. It took me much longer to shop online than it does to shop in person but I got really bogged down in just how easy it was to shop the sales and compare prices, nutrition and ingredients of similar items, especially ones that aren’t displayed together in the store. It was so much easier to discover new products when shopping online vs in store. It was easy to say, “oh this looks good,” and add it to your cart with the click of a button, but it was also much easier to change your mind and ditch your impulse items at checkout – and not feel like the monsters who shove their mistaken ground beef in the magazine rack. When you are done shopping, you checkout, mark any items that you will not accept a substitution for if they become out of stock, provide your credit card information and have an option to tick a box if you would like to bring your own bags. I chose to have my groceries bagged before pickup and as far as I can tell, there was no charge for the bags. 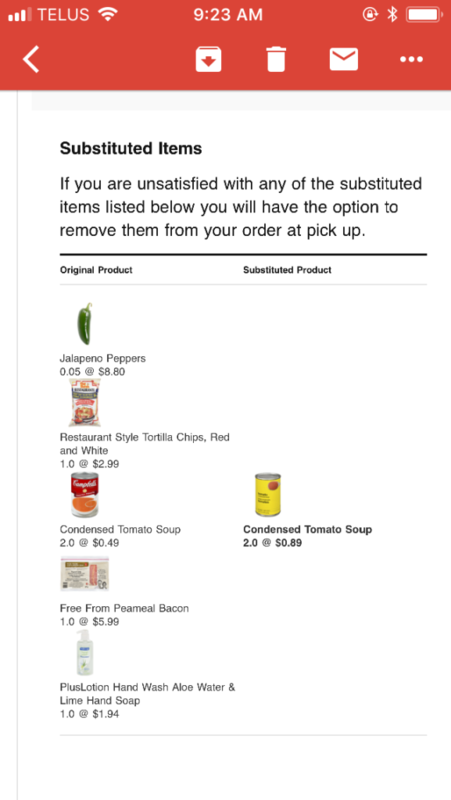 Most of the items that were not substituted were because I asked that they not be. I guess they were out of jalapenos that morning and had no obvious substitute to work with. As you can see, my $0.49 name brand soups were substituted for an $0.89 off-brand soup, which I had an option to decline. I chose to keep them and they came in a separate, colour coded bag for easy subtraction. About a half hour before our pickup time slot, as we were running other errands, we received an inconvenient phone call detailing all the information that was included in the email and were asked if we would like to pay with the credit card used during online checkout. I assume this call was due to the newness of the program, both for the store and the customer, and hope it can be done without in the future. When we arrived, we looked for the specially reserved online order pickup parking spots located near the entrance and took the last remaining one as the others were filled by people who were shopping regularly and are, I guess, not great at reading signs. We called the number provided, a general store employee answered and we were transferred to the correct department. A very cheerful woman on the other end of the line then asked us for the parking spot number we were in and told us to sit tight and she would be out with out order in five minutes. After a little more than five minutes, she appeared in a safety vest with our cart of groceries. My husband got out of the car to open the truck for her and help load in the groceries. She thanked him, handed him a bottle of water and a small bag of free snacks with a handwritten thank you note, and told him he could sit and relax in the car. She quickly and carefully placed the groceries in the trunk, closed the door, waved good bye to let us know she had finished, and we drove off. We completed a few more errands and went home to unpack out groceries. We noticed that they were very well packed, with cleaning products separated in their bags, cold things together, pantry items together, etc. All in all, the whole experience was quite simple and pleasant. I could have done without the phone calls, but I’m sure it’s an improvement that can be made as the store figures things out. I would definitely continue to use this service for my larger, organized grocery shops. Even when the free trail ends, and we have to pay the pickup fee, I think we will still save money when it’s so much easier to shop the sales and compare prices using the online shopping system; the “sort price low – high” button was my best friend. Plus there is the cost of our time saved not trudging around a busy grocery store. This entry was posted in Life & Photography and tagged Shopping Online, Review, Grocery Shopping. Bookmark the permalink.